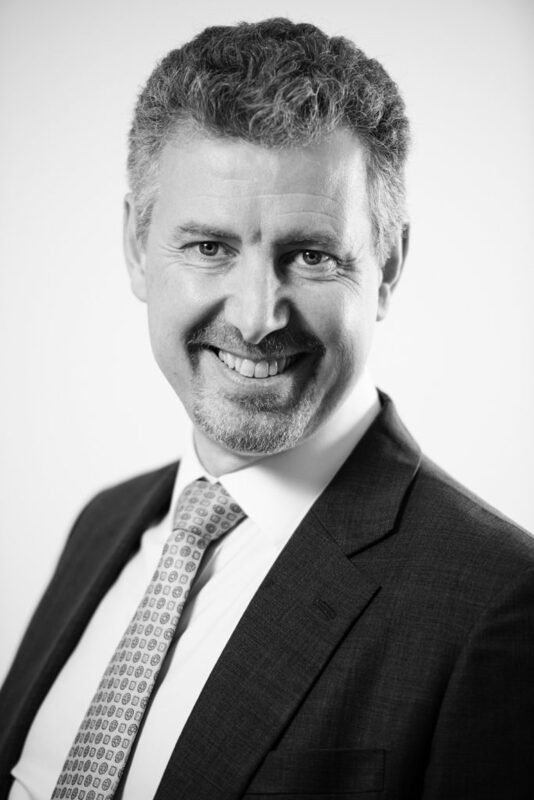 Chris has over 25 years of international Executive and Board experience across multiple areas of medicines discovery. He began his career in discovery biology at GSK and has delivered transformational change across research by implementing specialist automation and informatics systems. He moved into biotech as Chief Operating Officer of MerLion Pharmaceuticals in Singapore. During his tenure, MerLion raised significant international finance and advanced two novel antibacterials into clinical development. On returning to the UK in 2008, Chris became VP Corporate Development and Marketing at IDBS, a high-growth international software company focused on improving R&D and healthcare organisations through better access to data. This included the creation of the UK’s first stratified medicine informatics platform, co-funded with Innovate UK. He was previously CEO of RSA, a senior-level global Talent Advisory firm specialising in Life Sciences. Chris has held many Board and advisory roles and acts as CSO for KFLP Biotech LLP, a virtual drug discovery company focused on new treatments for HIV. If the blockbuster medicine is now a thing of the past, what does the future look like?